At Cliff Park Ormiston Academy, We Do Not Tolerate Bullying Of Any Sort. In order to help students report incidents of bullying, we encourage them to use our ‘Anti-Bullying Button’ by pressing the ‘Stop Bullying’ icon on this page. This will take students to a short form that they should use to report the incident. The word ‘bullying’ is used to describe many different types of behaviour ranging from teasing, deliberately leaving an individual out of a social gathering or ignoring them, to serious assault and abuse. Sometimes it is an individual who is doing the bullying and sometimes there is a group. 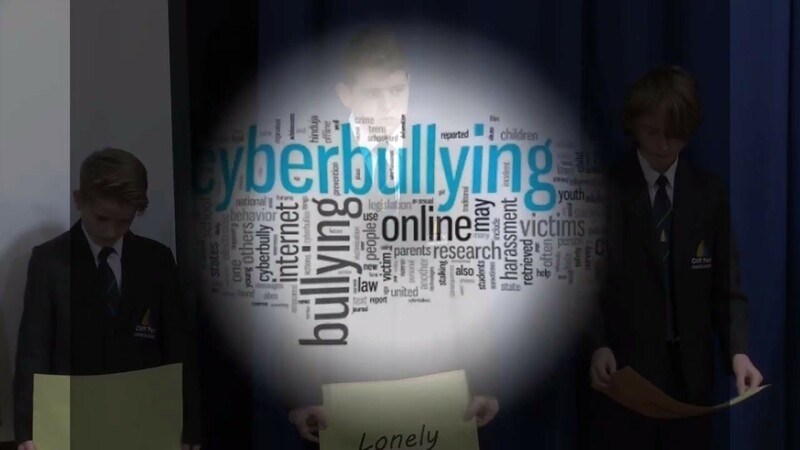 Cyberbullying – bullying via mobile phone or online (eg email, social networks and instant messenger). Leave a message using the ‘Anti-bullying’ button shown above. How Will I Know That The Bullying Has Been Dealt With? Whoever you talk to will always inform you of the action that has been taken against the bully. This will always be inline with the academy’s Behaviour for Learning Policy. You will also be asked, if you are the harmed individual, if you would be willing to take part in a restorative conference. In order to ensure that Cliff Park Ormsiton Academy remains an enjoyable place to be, it is vital that you report any incidents of bullying that you witness to a member of staff. Call Child Line free on 0800 1111 or find out how to get in touch online. Whatever your worry, Child Line is here for you.